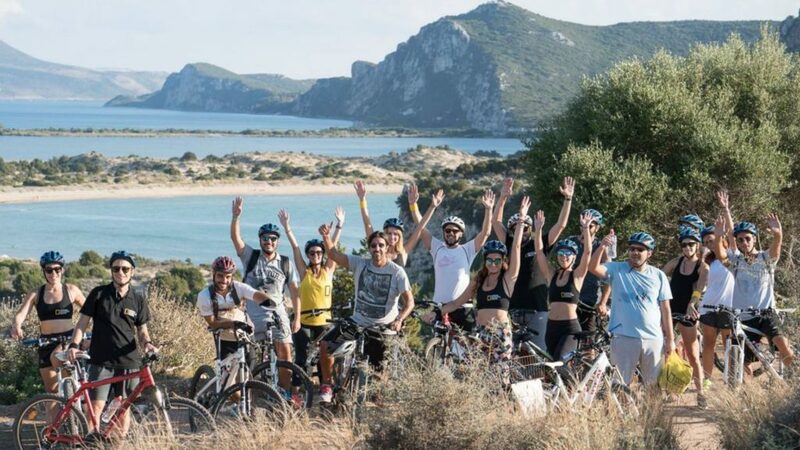 The Navarino Challenge is set to make its return for one more year at the world renowned Costa Navarino resort in the Messinia region, with the curtains rising this week on Friday 12 October. A press conference was held at the Stavros Niarchos Foundation Centre in Athens ahead of the event. Among those in attendance were a number of key political and sporting figures, including Deputy Minister for Culture and Sports George Vassiliadis. He took the opportunity to highlight the “massive presence of amateur athletes” that will be taking part, and “the importance of thriving events that promote this form of sport”. 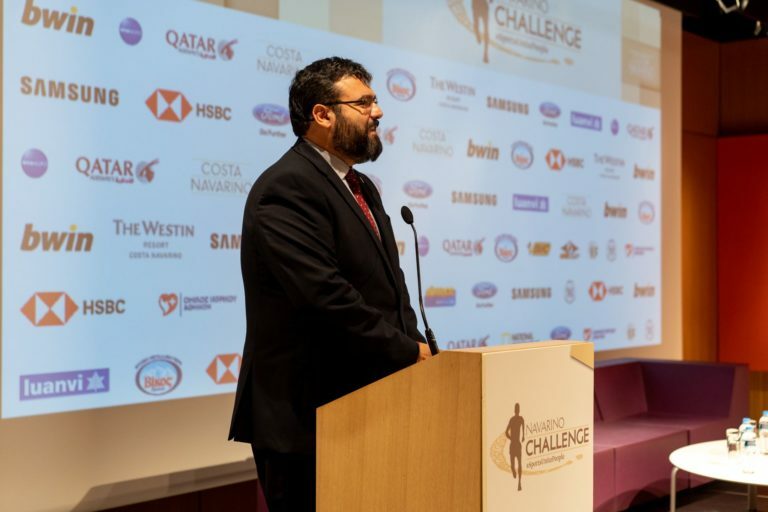 President of the Greek National Tourism Organisation Charalampos Karimalis recognised the Navarino Challenge as a global event that attracts attention from all over the world, and as a result goes a long way in helping to support the country’s economy. Also in attendance was ultra-marathon runner and six-time Navarino Challenge competitor Dean Karnazes who expressed his pride in taking part and representing his country. Held under the auspices of the Hellenic Swimming Federation assisted by the Hellenic Recycling Recovering Corporation, at this year’s Navarino Challenge participants will compete in over 20 sporting activities. Among those expected to attend are Olympic gold medallist Periklis Iakovakis and former member of the Greek national volleyball team Michalis Triantafyllidis.